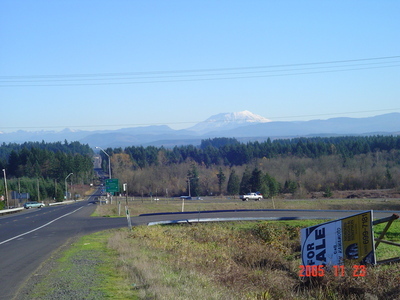 Thanks to the eruption of historic Mount St. Helens the Southwest Washington region is one of Washington State most visited areas. 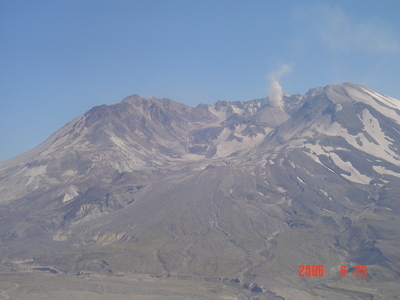 I just mainly want to share with you guys some great views and images of the Volcano, from different angles and times of year and also the amazing work of nature, how in the last two decades slowly but nicely the area is trying to retake its normal shape. 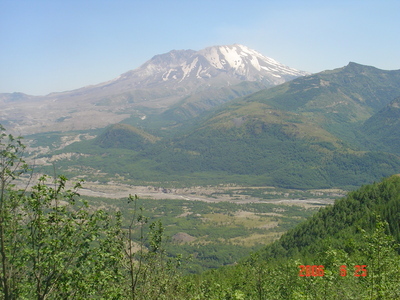 Great pictures of Mount St Helens Venancio! When I was working down south I made a trip up to to see the dome and the new viewing center. 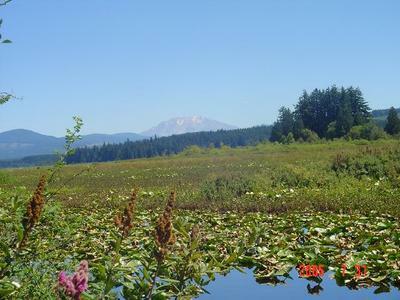 It is an epic view and really shows how volite the Cascasde Mountain range is.